Maryland is a state on the east coast of the US, right on the Atlantic Ocean. It was named after Henrietta Maria of France who was the wife of King Charles I of England. It's nicknames are: Old Line State, Free State, Little America and America in Miniature. It's mottos are: Fatti maschii, parole femine which means strong deeds gentle words. 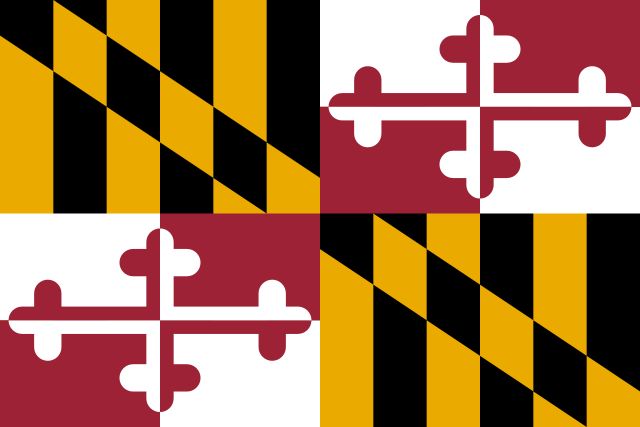 The flag of Maryland is from the flag of George Calvert, 1st Baron Baltimore. He was from England and had come to America to live in Maryland. He was 1st Baron Baltimore, which meant he was like the mayor of some land in Ireland called Baltimore, which meant town of the big house. 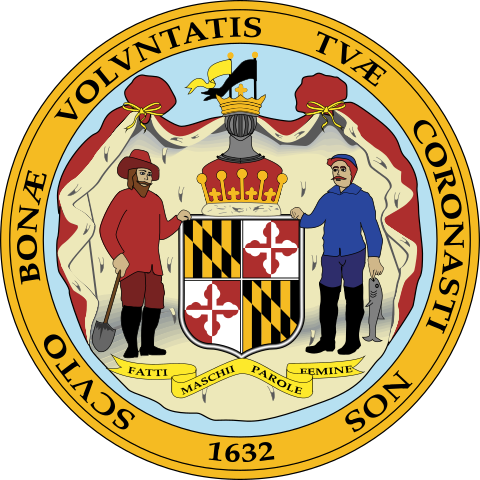 The seal of Maryland is different than many other states because it has two sides, like a coin. One side of the seal shows Lord Baltimore in armor carrying a sword and riding a horse. The other side shows a farmer and a fisherman standing next to the state flag. 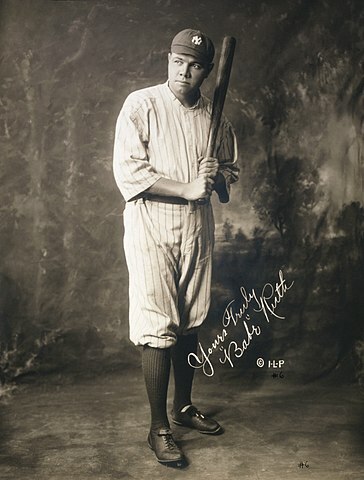 One of the most famous athletes of all time was Babe Ruth who was born in Maryland. The city of Baltimore has a very busy port where ships come and go all day. The Chesapeake and Delaware Canal is a large river that connects between Maryland and Delaware, that many ships pass through for business.